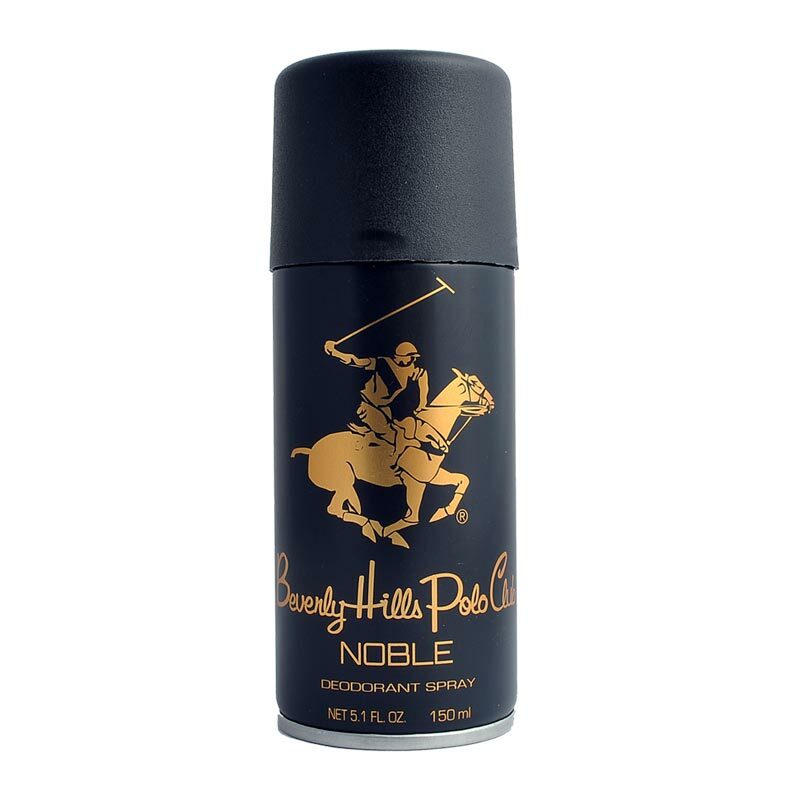 Beverly Hills Polo Club BHPC Noble Deodorant Masculine and potent without being absolutely over the top, this fragrance from Beverly Hills Polo Club ensures absolute freshness that is long lasting. 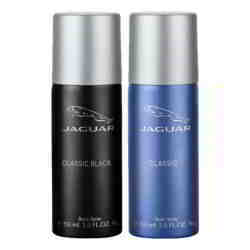 Product #: Regular price: Rs.175INR149(Sale ends 01 January ) Available from: DeoBazaar.com Condition: New In stock! Order now!